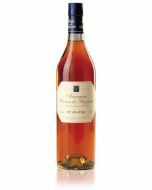 Henry de Querville Calvados is a 3-star expression made by La Ribaude at the distillerie du Houley in Moyaux aged for at least two years before release. 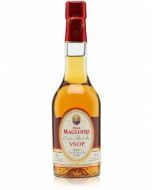 A tasty Calvados that is produced in six stills, both pot and column to produce fresh, vibrant and above all, fruity Calvados. 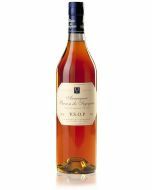 Decanting this Calvados before drinking is recommended as it can often contain a little sediment. A beautifully, rounded sweetness with notes of fresh, crisp apple.